Get your iMac repaired before August 31. 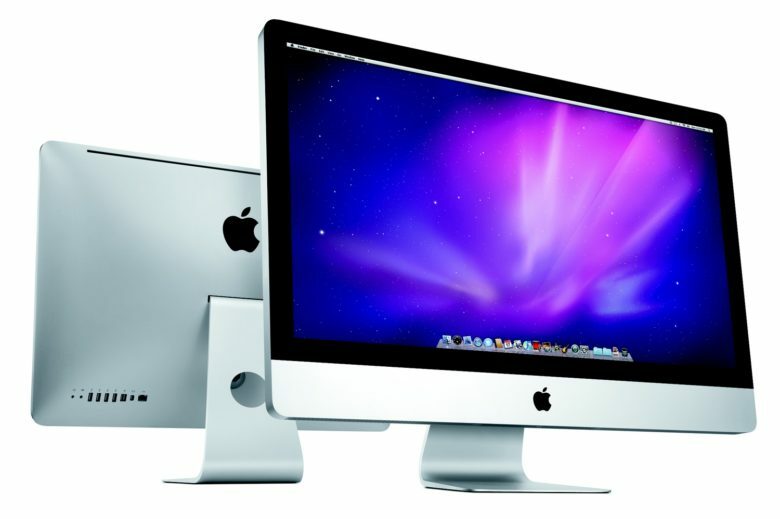 Apple is launching a pilot repair program in the U.S. for iMac models released in mid-2011. The machines will be classified as “vintage” next month, but for a short time, Apple will allow its stores and Authorised Service Providers to continue carrying out repairs. Apple typically offers iMac repairs for five years after the model is discontinued. Machines manufactured in mid-2011 are approaching the cut-off date, with the last models sold in spring 2013. But Apple’s new pilot program will extend the repair window for six months. The pilot program will be available exclusively in the U.S., according to MacRumors, which obtained an internal Apple memo. It will run from March 1, 2018 to August 31, 2018, subject to parts availability. Apple doesn’t mention if it will extend to other vintage devices, or to other countries. Apple and its repair partners can usually repair an iMac’s display, logic board, graphics chip, storage drive, power supply, and more. “It’s unclear if RAM and storage upgrades will continue to be offered,” the report adds. When the program ends, the mid-2011 iMac will no longer be eligible for repair through Apple, except in California and Turkey, where longer repair periods are required by law.